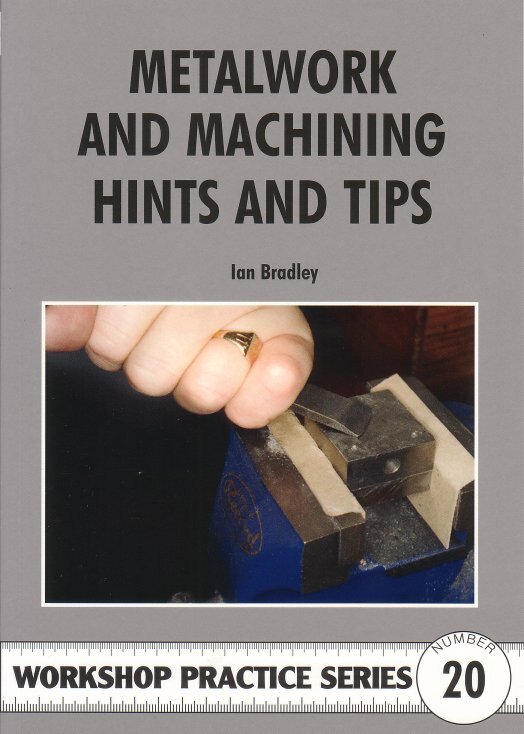 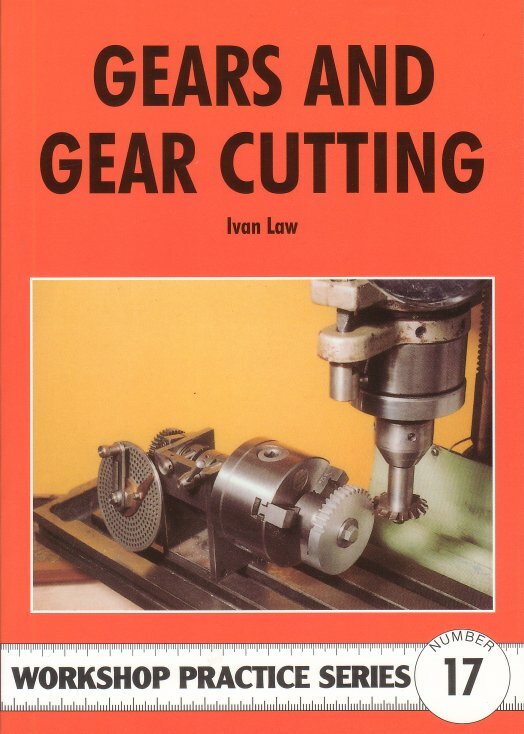 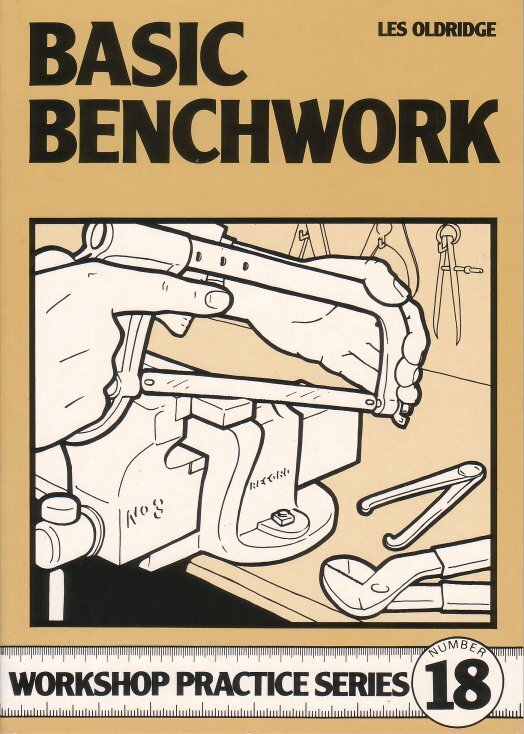 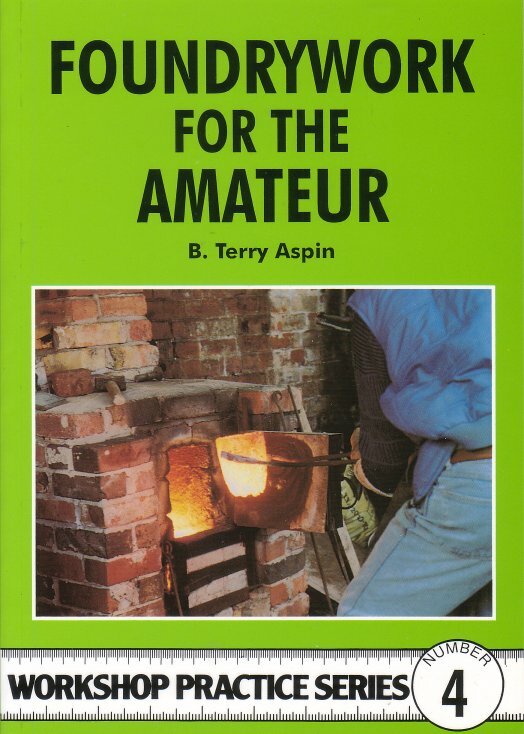 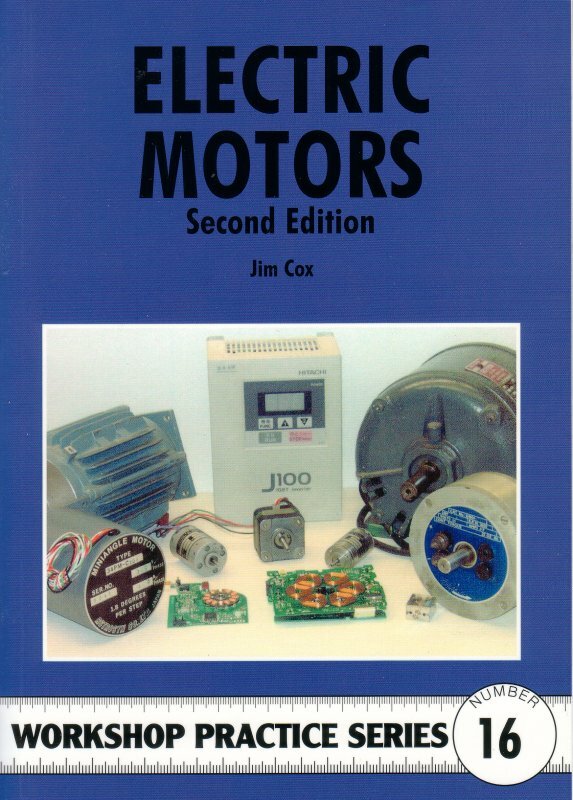 This book is regarded as the perfect introduction to casting work in common metals. 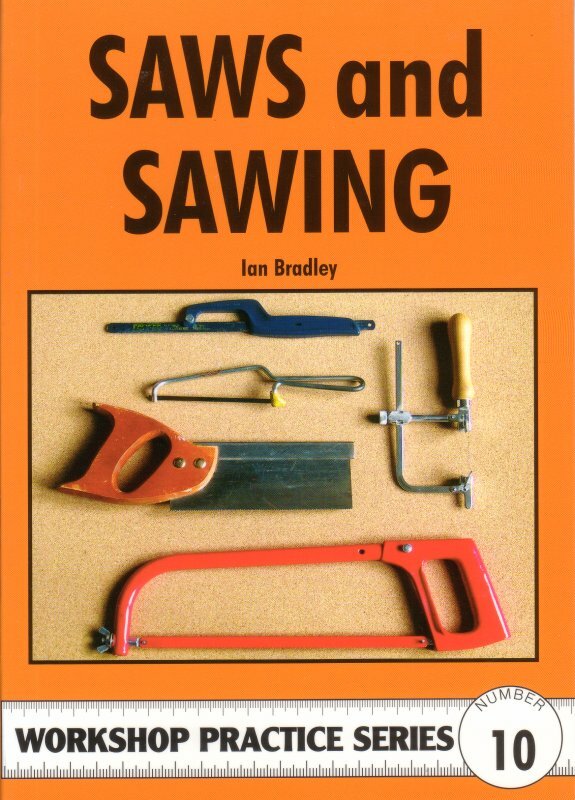 This new edition, brings everything right up to date. 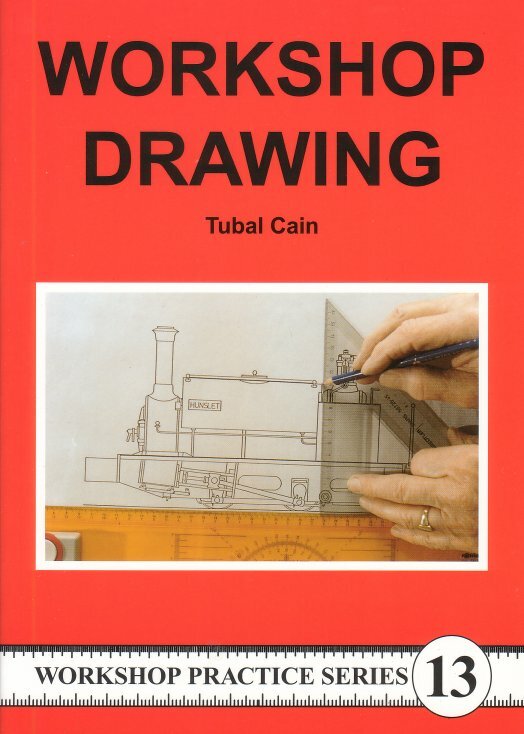 Not only has the text been updated but the illustrations have been completely redrawn.